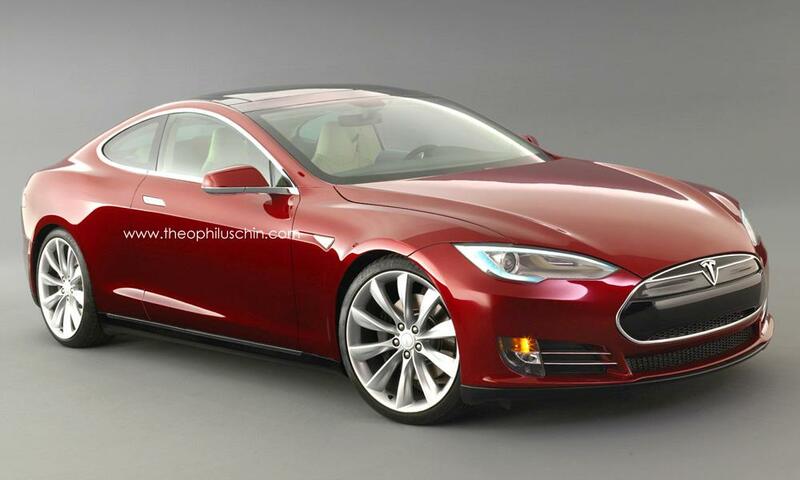 How do you improve on the Tesla Model S’ signature good looks? Maybe by lopping two doors off. That’s what self-styled “automotive manipulator” Theophilus Chin did, in Photoshop, that is. Chin apparently wasn’t satisfied with the Model S wagon he unveiled back in January. The result is an all-electric two-door that still seats four and looks pretty good. That’s not surprising, because the real Model S already has the makings of a coupe. It’s low roofline and classic long-hood, short-rear-deck proportions are part of the current styling trend of “four-door coupes,” or sedans with coupe-like profiles. Taking two doors off further enhances those features. The long hood and muscular haunches give the virtual Model S coupe a hint of Aston Martin Vantage or Maserati GranTurismo. Thanks to its flat battery pack and Porsche 911-like front trunk, the four-door Model S is actually quite roomy despite its low roofline. A coupe would be similarly spacious relative to other cars in its class. In fact, the only drawback might be that this hypothetical Tesla conceals its electric powertrain too well. Like the Model S sedan, the coupe is a slavish copy of popular automotive styling cues, but there’s nothing especially creative about it. It looks fantastic, but there’s nothing to mark it as the revolutionary car that it is. Still, we’d consider buying a Model S coupe over a sedan if we could, and we probably wouldn’t be alone. The Model S is roughly the same size as a BMW 5 Series, and starts in the middle of the 5’s price range. BMW offers a 5 Series coupe, the 6 Series, so why shouldn’t Tesla? For now, the Model S coupe exists only in pixels, but if Tesla ever wants to expand its lineup, the coupe would be a logical choice. 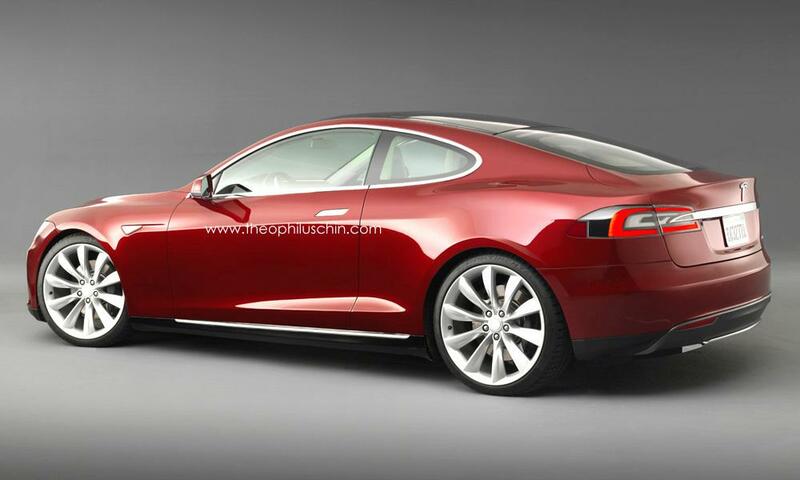 What do you think of the Model S coupe’s styling? Tell us in the comments.